Zinedine Zidane is a French soccer player who was born in Marseille, Bouches-du-Rhône, France on June 23, 1972. Zinedine Zidane's recent filmography includes the movies Bianconeri - Juventus Story (2016) and Black and White Stripes: The Juventus Story (2016). Zinedine Zidane's Instagram account (@zidane) is extremely popular with around 22 million followers. His recent posts to Instagram have gotten about 834,000 likes each. There are about 7 movies featuring Zinedine Zidane as of 2018. Some of the most recent Zinedine Zidane movies include Bianconeri - Juventus Story, Black and White Stripes: The Juventus Story, and The Class Of '92. Bianconeri - Juventus Story was released in 2016. 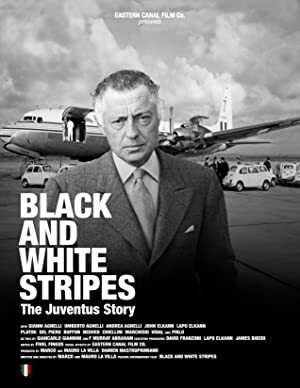 Black and White Stripes: The Juventus Story was also released in 2016. The Class Of '92 was released in 2014.